Gearing up into overdrive with a romantic jam for late nights, Grammy-nominated artist/songwriter Bobby Brackins shares “Might Die Young,” his latest single. With assistance from sweet-singing riser Olivia O’Brien (“i hate u, i love u”) and with a hedonistic verse from R&B star and frequent Bobby Brackins collaborator Tinashe, “Might Die Young” finds the Oakland singer-songwriter throwing caution into the wind, disregarding personal safety in search for the perfect high. “Might Die Young” is the latest single from …To Kill For, Bobby’s upcoming EP. 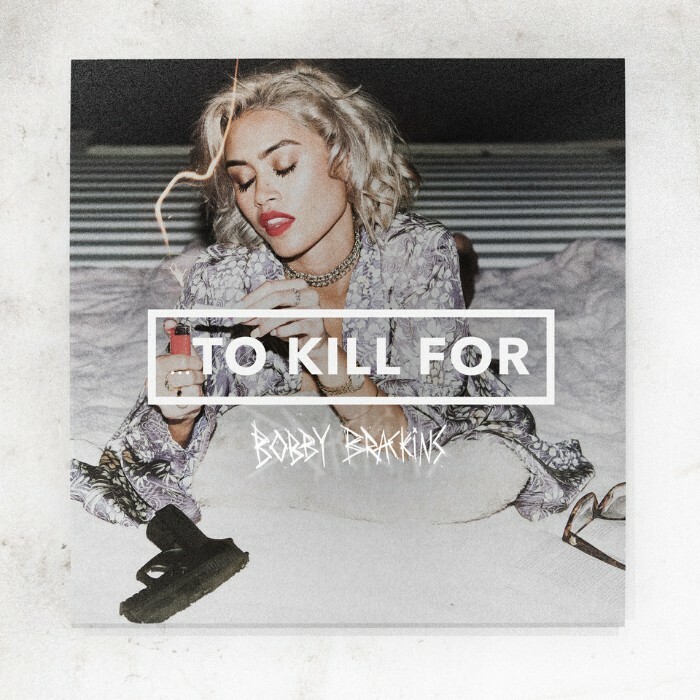 Featuring appearances from Jeremih, G-Eazy, Marc E. Bassy, ALLBLACK, Olivia O’Brien, and August Grant, and with production from Nic Nac,, Count Bassy, and Davidior, …To Kill For arrives on August 24th via EMPIRE. A recent winner at the BMI Pop Awards for his effort writing DJ Khaled’s #1 hit “I’m The One,” and after earning industrywide acclaim for or co-writing radio anthems like Chris Brown‘s “Loyal,” and Tinashe’s “2 On,” Bobby is ready to command the spotlight for himself with his upcoming EP. The second in a planned EP trilogy, following 2016’s …To Live For and preceding …To Die For, …To Kill For is a breezy summertime listen, packed with radio-ready bangers, romantic jams, and rider’s anthems, all tied together by Bobby’s impeccable songcraft. Earlier this month, Complex premiered Bobby’s latest single “Big Film,” an entrancing new summer jam featuring a verse from G-Eazy and a gorgeous hook from Jeremih. “Big Film” is currently available gratis with pre-order of …To Kill For EP. Please contact Michelle and Scott for more info. Amidst a wave of self-made songwriters, artists and producers, Oakland, California’s Bobby Brackins is at the crest. With tens of millions of YouTube plays and international radio spins, the established artist and songwriter is finally coming into his own as a solo act, with a sharp pen and easygoing charm. Bobby, who has written for a litany of artists including Chris Brown, Nicki Minaj, Zendaya, Trey Songz, Dev, Jeremih, Marc E. Bassy and Tinashe, debuted at number one on the Billboard Hot 100 with his co-write on “I’m The One,” the smash hit by DJ Khaled, featuring Quavo, Justin Bieber, Lil Wayne, andChance The Rapper. In 2018, Bobby received a BMI Pop Award for his contributions to the song.